Are you looking for a career opportunity in a growing, telecommunications provider specialising in mobile messaging solutions? 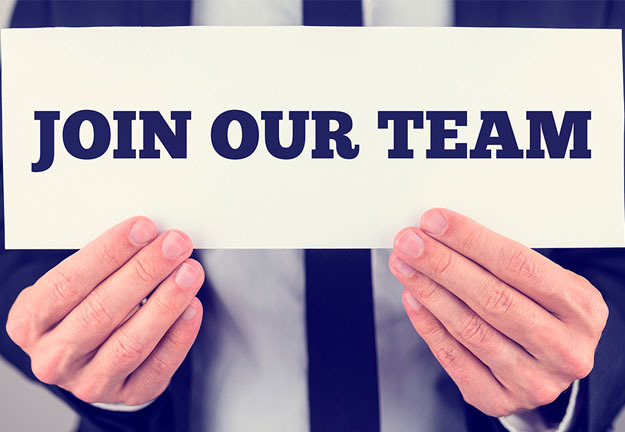 We are currently looking for a talented and enthusiastic individual to join our team in the role of Customer Support Representative. Access the full job description from here and if you think you fit the bill, please send your CV to careers@fortytwotele.com or apply online.